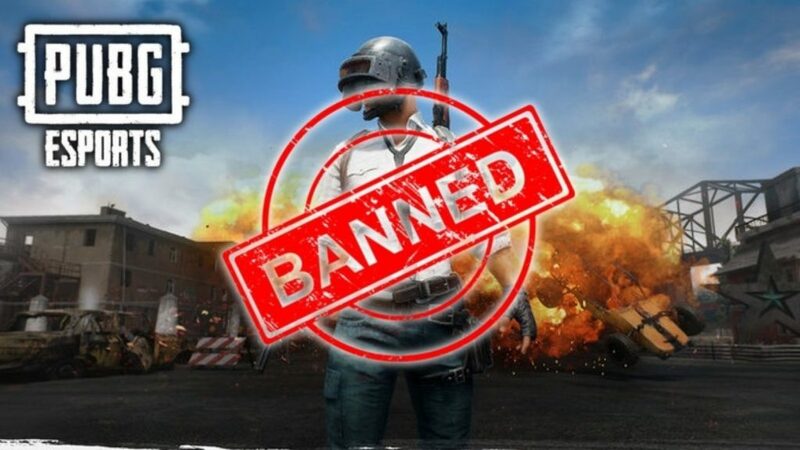 The most controversial game on earth ‘Player Unknown Battle Ground’ has been banned in Nepal over the concern about its impact on children’s. This game has lead to reduce interest of studying in children and is leading to embed aggressive behaviour component. Nepal government telecommunication regularity authority has issued a notice to all internet service provider to ban Player Unknown Battle Ground(PUBG) from their servers.